When Apple rolled out its 8.0.1 update for the iPad and iPhone last Wednesday, the faulty software caused huge headaches for many. Some lost cellular service, and others couldn’t unlock their devices via the Touch ID fingerprint scanner. Apple later pulled the update, and normality — for those that reversed the upgrade — returned. 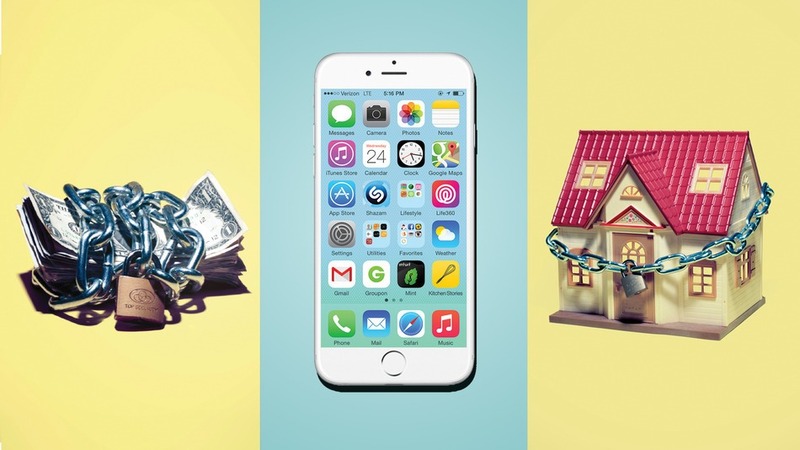 As companies like Apple and Google work hard to turn our mobile devices into a hub that will eventually let us control what’s in our houses — anything from the TV set to the front door and the lights — the iOS 8.0.1 incident shows just how vulnerable the future smart homes will be. If we’ll be swiping phones to unlock the doors or using Touch ID to pay for products at checkout what happens if something goes wrong with the software and we’re left out in the literal cold? Yesterday’s glitch is a warning for companies working on smart home platforms as well as their customers: too much reliance on tech can backfire. If anything, the real lesson is that certain precautions and fail-safes need to be in place in order for the movement to truly succeed. For example, if a house alarm is normally powered by electricity, and the power goes out, the backup battery takes over. A similar backup option can occur with large networks and home computer setups. 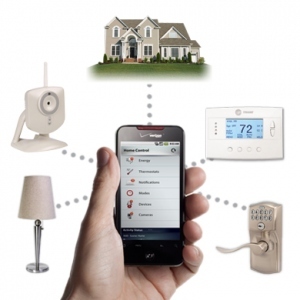 In some cases, smart locks have regular key-and-lock mechanisms for when your phone or the lock loses power, and cars have “limp home” modes so it will keep working after certain kinds of electronic failures. Similarly, airports can revert back to a paper-based processes and tickets if there’s a glitch in the computer systems. Companies, especially the platform providers, will have to look closely at fallback solutions for home automation. Oort, a company that makes smart home products, is already working on an alternative in the form of Bluetooth that’s platform-agnostic. This means if there’s a iOS glitch, you’ll still be able to access what you need via an some other device. 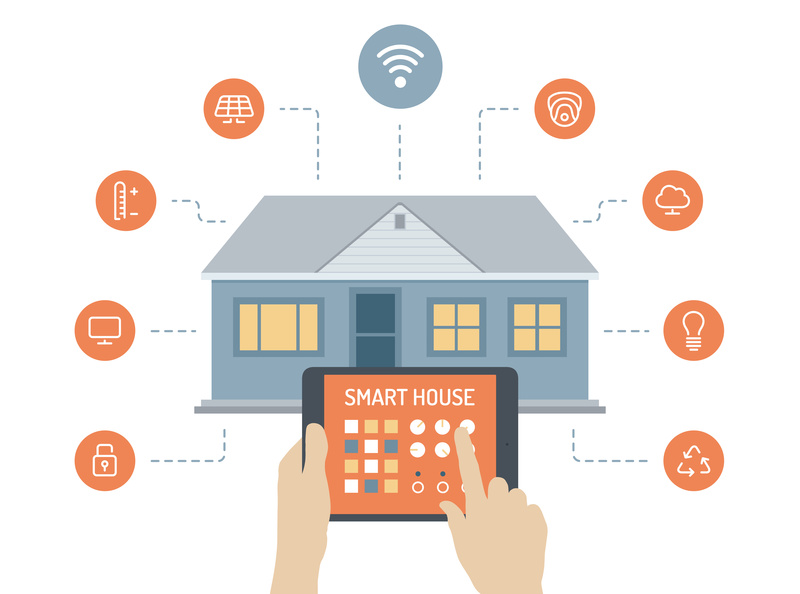 It’s true that people want the convenience the so-called Internet of Things promises (products that connect to the web), but Tadajewski said there should be a way to do so even without needing an Internet connection. But perhaps a true fail-safe is to always have a manual fall-back for our thermostats, door locks or lights: with old-fashioned keys, switches — and even our hands.